HERNDON, Va., Sept. 25, 2009 -- Northrop Grumman Corporation (NYSE:NOC) recently partnered with the University of Central Florida (UCF) Research Foundation and the NASA Florida Space Grant Consortium to sponsor several programs that will encourage students to continue their studies in science-based programs at universities and colleges in Florida. The programs will be administered using a $25,000 grant Northrop Grumman awarded to UCF Research Foundation. The grant supports the Northrop Grumman Academy, a specialized training program for college students interested in science, technology, engineering and mathematics (STEM). Thirty-two students will participate in one of two five-day sessions taking place during their winter and spring breaks. The Academy consists of classes taught at the Kennedy Space Center's Center for Space Education at the KSC Visitor Complex, tours of the KSC and Cape Canaveral Air Force Station facilities as well as the opportunity to design, construct and release scientific balloon payloads. 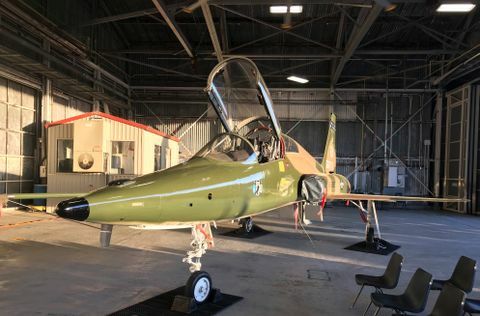 A program to recruit and train Brevard Community College students as technicians to support the launch of high-altitude sounding rockets is also supported by the grant. 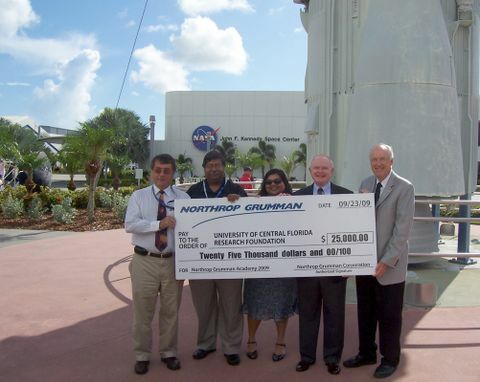 "Northrop Grumman is honored to sponsor the Northrop Grumman Academy and sounding rocket launch training for the students of Florida colleges and universities. 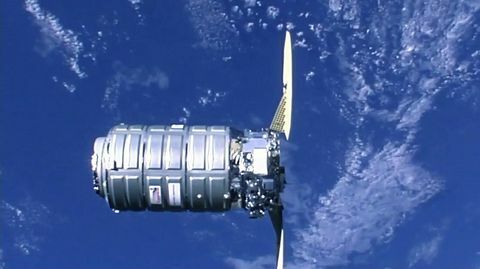 I would have been thrilled to attend a program like this when I was in college," said Roy Bridges, director of Space and Science Services for Northrop Grumman Technical Services. "As a major employer in Brevard County, we recognize the critical need for STEM- educated graduates for our workforce today and well into the future." Space Florida and the NASA Florida Space Grant Consortium have conducted the undergraduate academy since 2006. 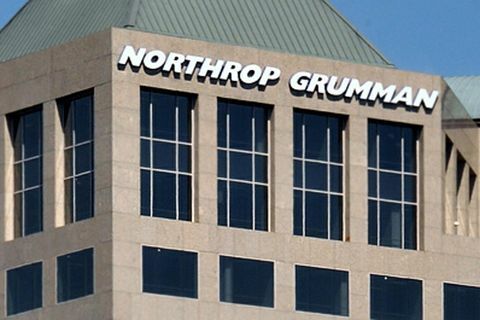 The two academies were renamed the Northrop Grumman Academy. A recent survey of past students indicated that a majority of past attendees are working successfully in STEM fields, many for NASA and major space contractors. "We want to support STEM students locally who have the capability to be hired by the local space industry," said Jaydeep Mukherjee, director of the NASA Florida Space Grant Consortium and interim director of UCF's Florida Space Institute.